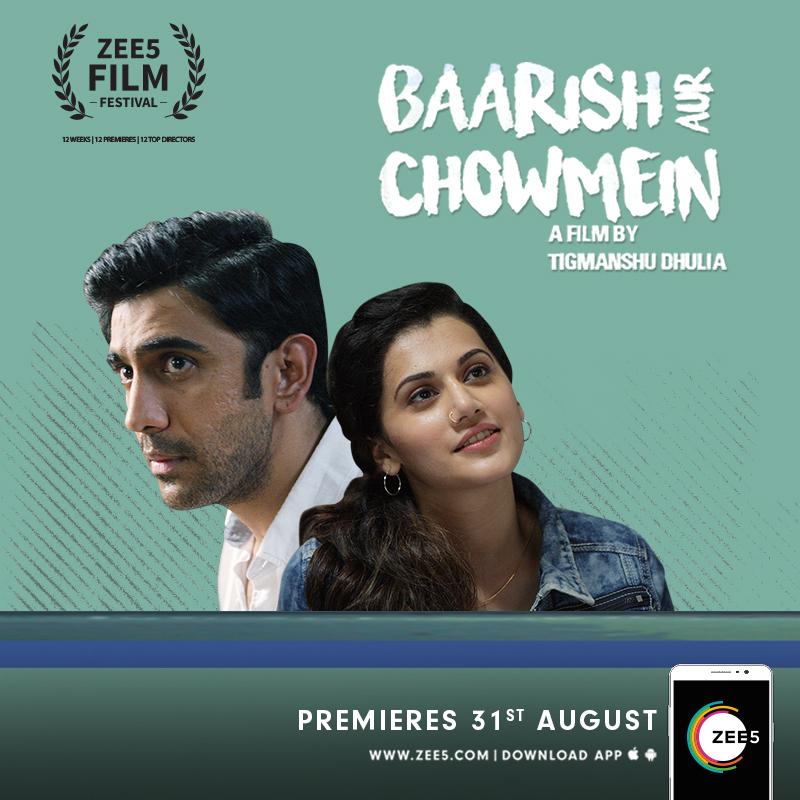 Directed by National Award-winning director, Tigmanshu Dhulia and starring Amit Sadh & Tapsee Pannu, Baarish aur Chowmein, was exclusively screened earlier this week as a part of the ZEE5 Film Festival. 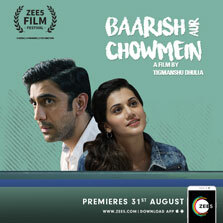 The movie will be available on ZEE5 from today. The story revolves around Siraj who is unable to rent a house in Mumbai as not many are willing to accommodate a Muslim. So, he hides his true identity and finds a home, where he falls in love with the landlord's daughter, Neelu. Will Siraj be honest and disclose his secret to Neelu?